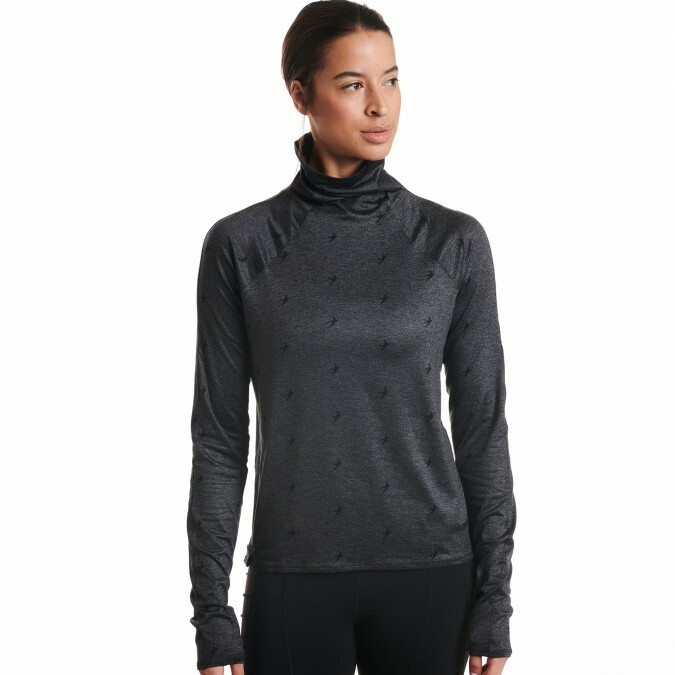 Home › Articles › Moody Floral Is Oiselle's Best Print Ever. 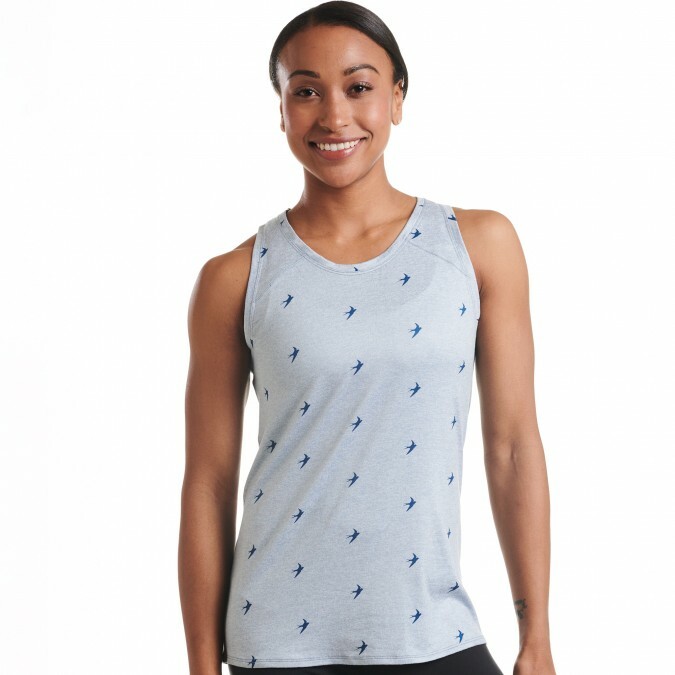 If you don't know Oiselle by now, stop by our Old Town and Lincoln Square stores to meet the brand. 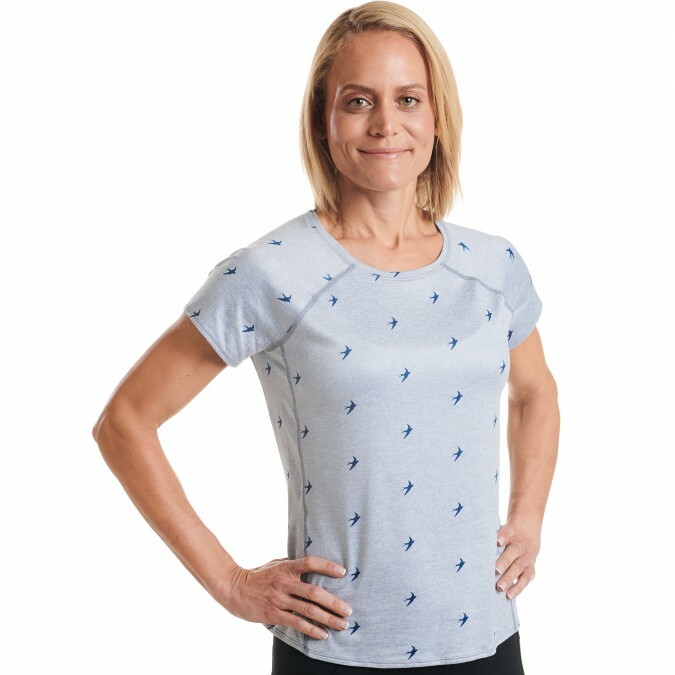 Designed by women in Seattle for women worldwide, this revolutionary brand brings it each season with amazing fabrics, prints, and colors. First up, Summer Lux. Lighter and stretchier than the OG Lux material that you love, Summer Lux is designed to be the perfect weight for those days you're not sure you need another layer or not, but don't want to lug around a heavy layer. We have 3 silhouettes - Mile One Pullover, Short Sleeve, and Tank. 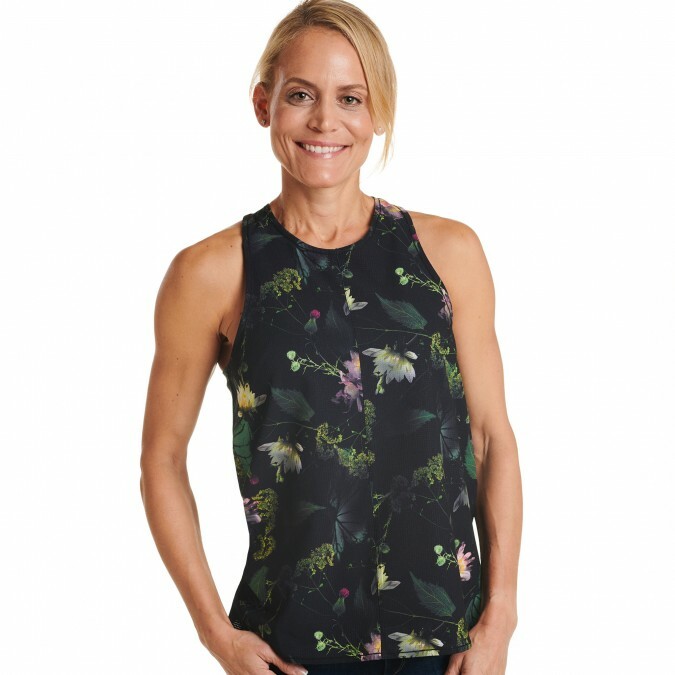 Next up, probably Oiselle's best print ever: Moody Floral. 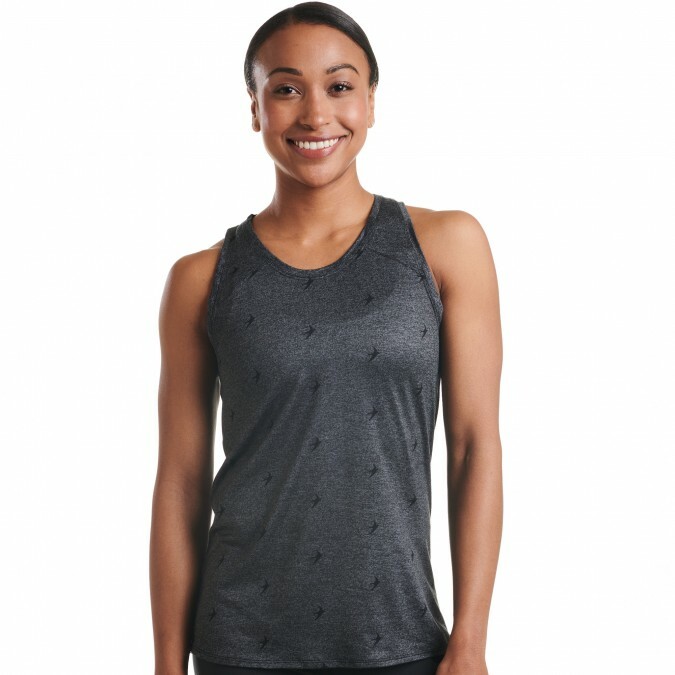 Available in the Passport Racerback Tank (new style!). Bottoms are one of the reasons we always love Oiselle. We adore the new Aero 2.0 Tights and the Team Knickers.